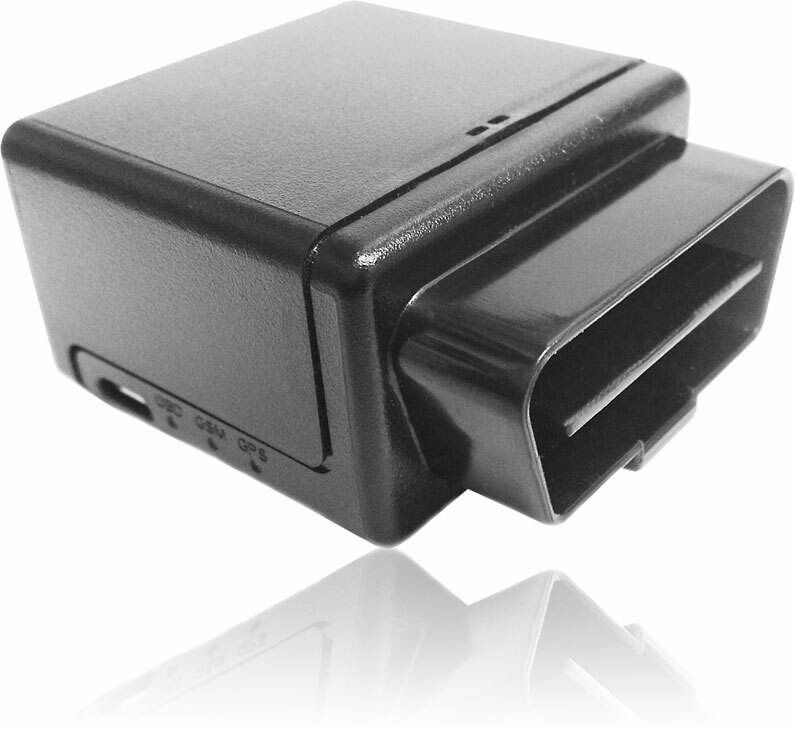 The MOSS-OBDII-GPS tracking system requires very little technical knowledge to install. 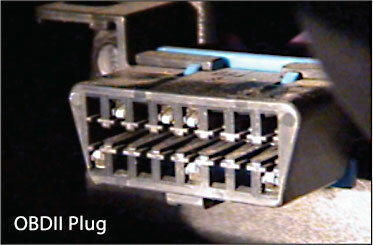 The unit connects to your vehicle’s OBDII port, which is an easily accessible socket located under the dashboard. With powerful GPS technology and cellular triangulation, the MOSS-OBDII-GPS works in a variety of commercial and private vehicles in challenging conditions. Although the MOSS-OBDII-GPS does not offer PTO monitoring and output triggering capabilities, it has all of the reporting and tracking abilities of its permanently installed counterparts. The MOSS-OBDII-GPS can be configured to send you text message and email alerts when your vehicles engage in excessive speeding, lengthy idling, after hours usage, and zone exiting. 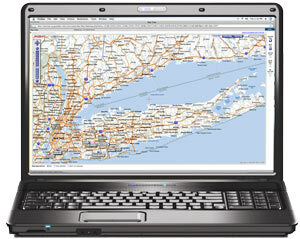 Choose from over 20 other reports to help manage your fleet and increase efficiency. If a more covert installation is needed, or if you need to monitor machinery and PTO’s, please see our installed GPS tracking systems. Because of its simplicity, the MOSS-OBDII-GPS can be used for applications other than commercial fleet vehicles.